First Batch Of Serenity SKINs Arrive On Tranquility! 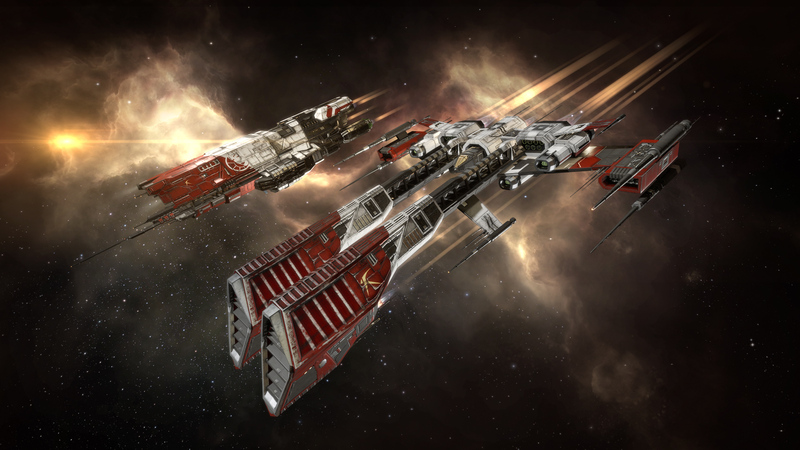 We're super happy to announce that the first two sets of SKINs that were once exclusive to EVE China have now arrived on Tranquility! These sets mark the first in a line of SKINs that were formerly only available on the Serenity server, but are now making their way to Tranquility. In addition to this, a new type of firework, “Stargazer Lantern Firework” has been added to the store for this celebration. The firework, as well as these SKINs, will be available through until downtime on February 10, so be sure to grab them while you can!